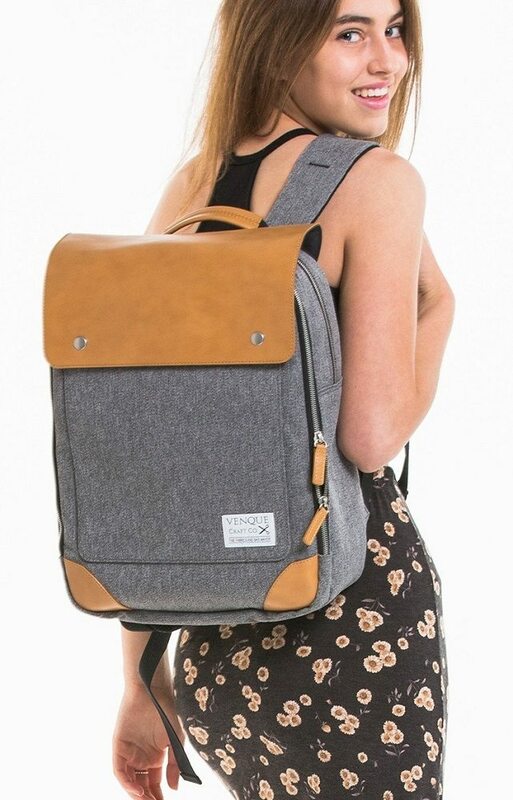 Designed especially for the urban female trendsetters of this generation, the Flatsquare Backpack for HER by Venque is what every tech-savvy woman would love to own. It’s got an ideal combination of Quanta fabrics and real leather which has been provided with a padded media compartment for fitting a 15” laptop and its accessories. 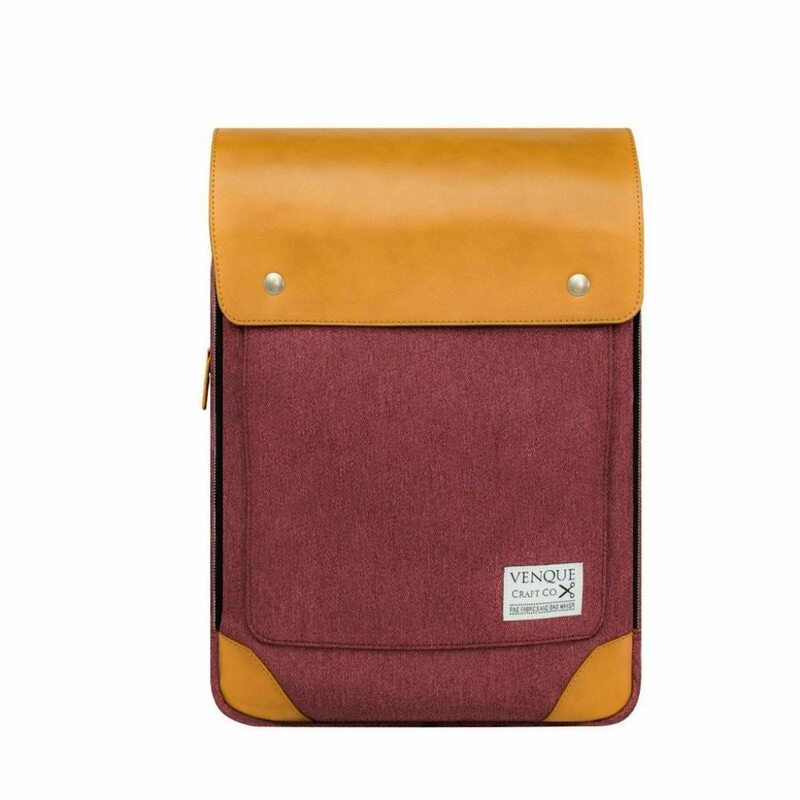 There are two external pockets which can easily hold your tablet or any other daily necessities you carry for work. The metal side zippers only ensure easy access. 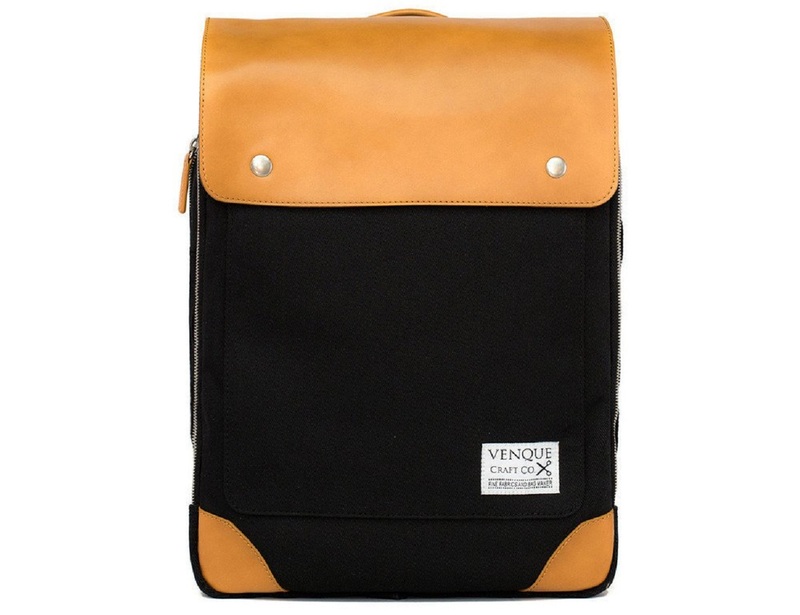 There’s also a V-shaped backbone foam which provides you with maximum comfort while the backpack is in use. It’s available in six charming colors which can truly be a great addition for any techy fashionista’s wardrobe.